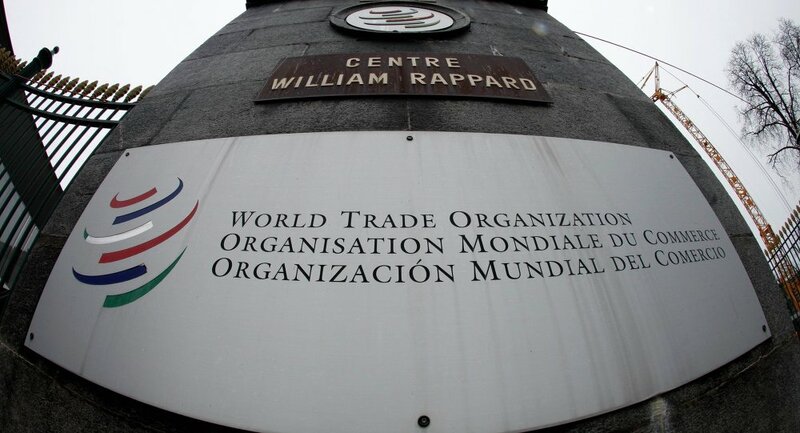 Moscow has proposed to Kiev to hold consultations on Ukraine's lawsuit to the World Trade Organization (WTO) over limits on car and railroad switch exports to Russia on November 17, the Russian First Deputy Minister of Economic Development said Thursday. MOSCOW (Sputnik) — In October, Trade Commissioner of Ukraine Natalia Nikolskaya said that Kiev had filed the first lawsuit against Russia with WTO concerning the limits on Russian import of Ukrainian cars and railroad switches. "We proposed to them to conduct consultations on the 17th [of November] and, to my mind, they did not confirm [meanwhile]," Alexei Likhachev told journalists. According to her, the essence of the claim is that Russia has been unreasonably restricting supplies of Ukrainian cars since 2013. Kryukovsky Railway Car Building Works, Kharkiv Machine-Building Plant and Dnipropetrovsk Switch Plant are among the list of manufacturers suffering from the limits of exports. The relations between Moscow and Kiev deteriorated in 2014 amid the crisis in Ukraine.